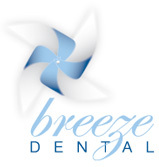 Do You Want To Restore Your Broken, Chipped or Cracked Teeth? We Have The Solution! We provide a range of cosmetic dentistry solutions to restore broken, chipped or cracked teeth including Porcelain Veneers, Crowns and Bridges. Dental veneers are translucent facings that are used to restore stained, chipped or crooked teeth. 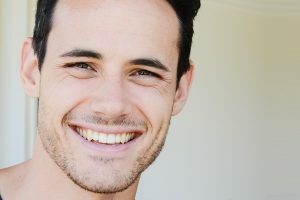 By placing porcelain veneers on the surface of your teeth, our dentists can remove flaws in your teeth and give you the confidence to smile again. Dental crowns are caps that fit over your existing teeth to give them added protection. They are also useful in improving the appearance of teeth that are stained, malformed or wrongly positioned. If you are missing one or more teeth, we may recommend dental bridges to fix that gap in your smile. 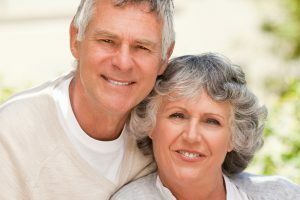 Dental bridges are the perfect alternative to partial dentures. Your dental bridge will be matched to your natural teeth.